Famtastic 4bed/2Bath in heart of high demand Seward area. 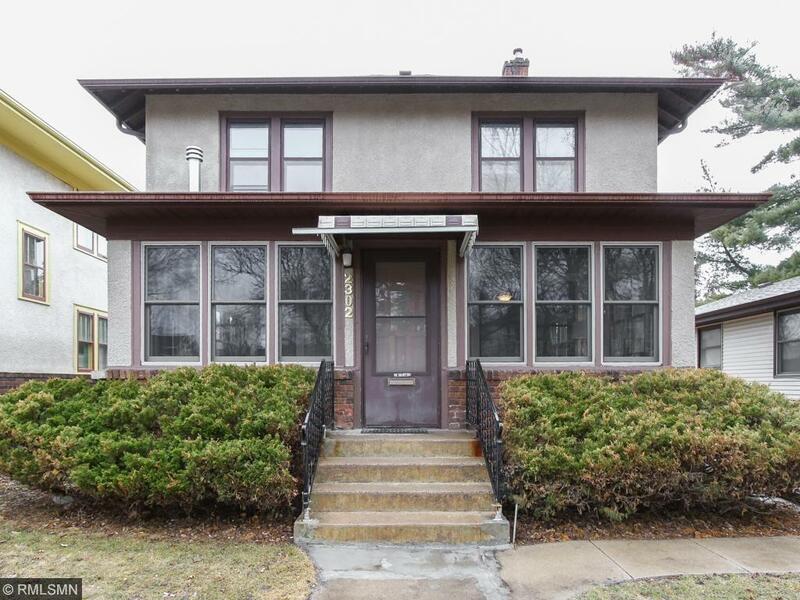 1920's 2-story home with classic woodwork, solid updates & enduring workmanship. Prime location near restraunts, parks, trails, fine arts. Near schools & co-op. Restored hardwood floors & freshly painted throughout. Huge 4 season porch, fenced back yard. Plenty of off-street parking. New roof & insulation. Easy access to freeways, UofM, both downtowns. This is where you want to live!